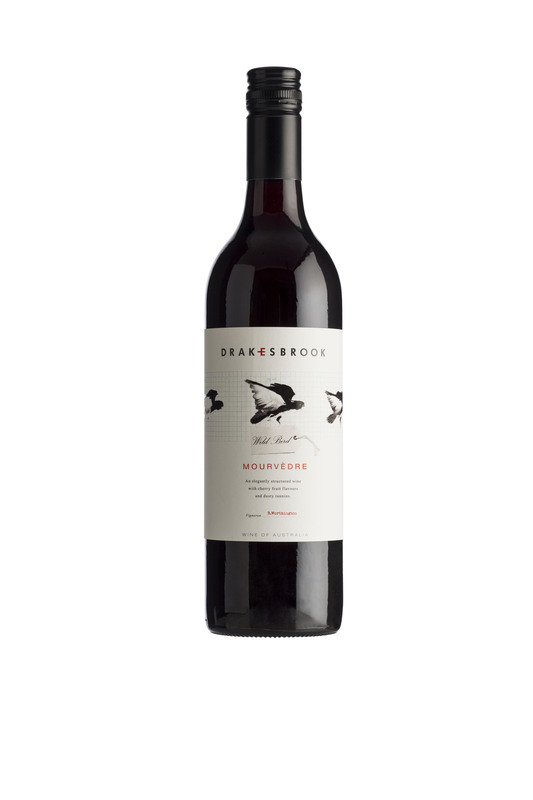 This wine has a luscious bouquet and palate, with stewed black cherry and plum within a fine filigree of tannins and subtle oak. 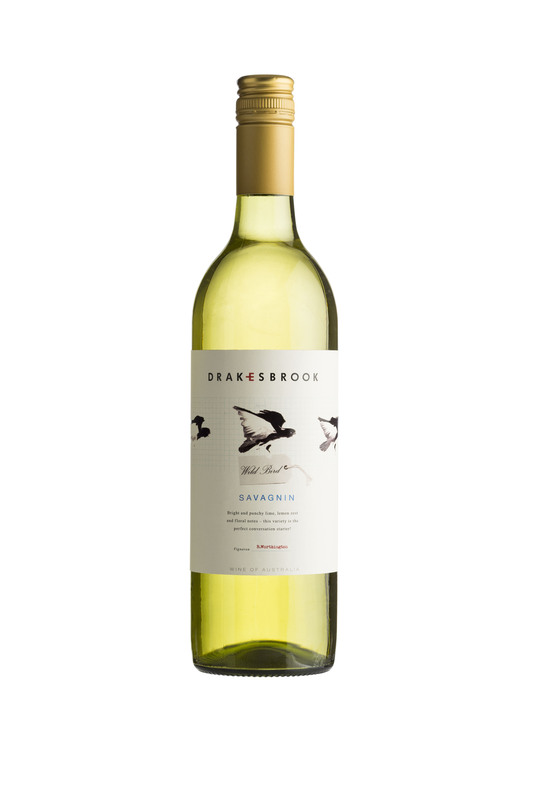 No need to think about it, just drink and enjoy. 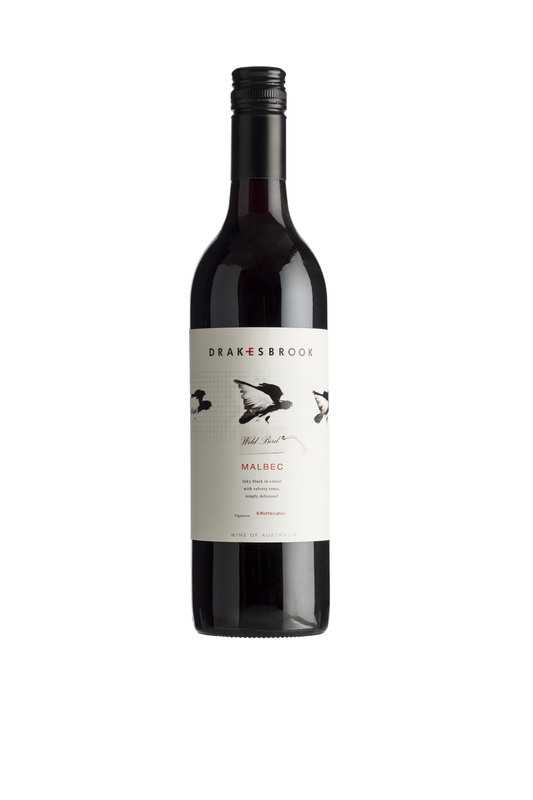 Drakesbrook Wines Wild Bird Malbec 2012 RATING 91 James Halliday Wine Companion. 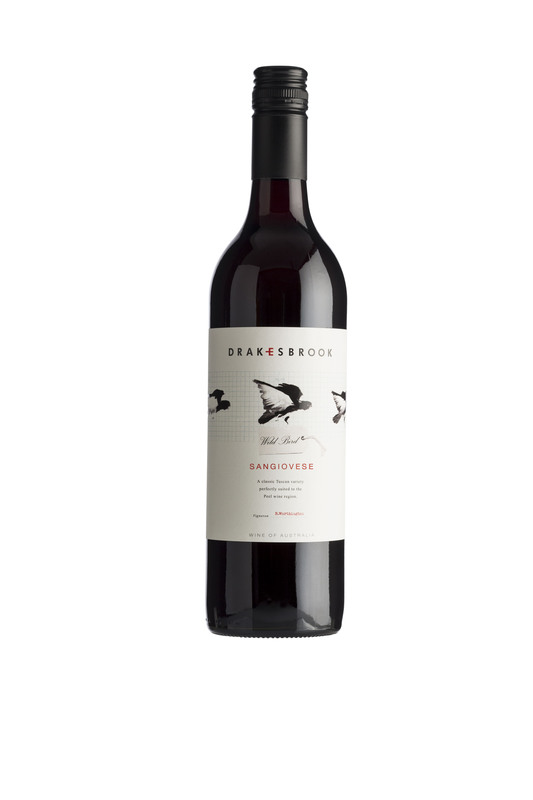 Stewed black cherry and plum within a fine filigree of tannins and subtle oak. All prices shown below are per bottle.